Is your office moving, and you need an efficient way to clean out your office space? Don’t worry and leave the work to Mack Hauling! 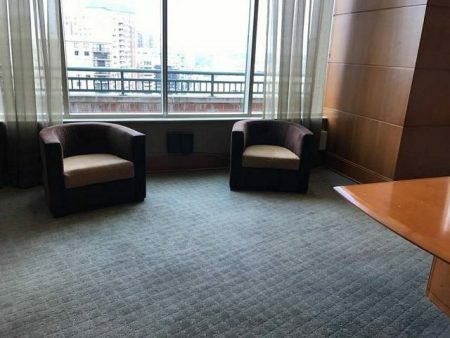 We will move cubicles, desks, chairs, plants, or any other items that you need out of your Arlington, VA office. Our trucks are perfect for carrying large furniture, and our experienced drivers have driven them through various high-traffic areas in the DC Metro area. We accept mattresses, TV stands, desks, tables, chairs, and more! Any still-usable furniture will be donated to a variety of charities, including Habitat for Humanity. Is your garage filled with so many things that there’s barely any room to get to your car? It’s easy to put off removing unwanted items from your garage, so save yourself the hassle and contact us! 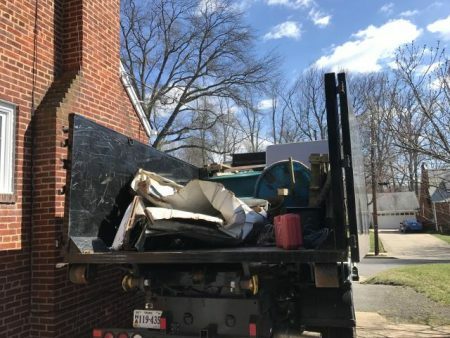 Whether it be in McLean, VA or any other neighborhood in Northern VA, Mack Hauling will take away any items that you no longer want cluttering your space. 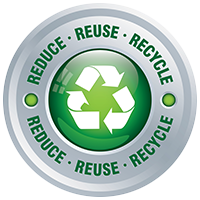 We recycle and donate anything that is still in good condition to charities. 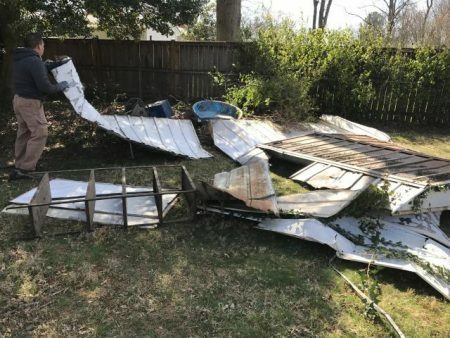 Along with junk hauling, we can also do small demolitions for decks and sheds! 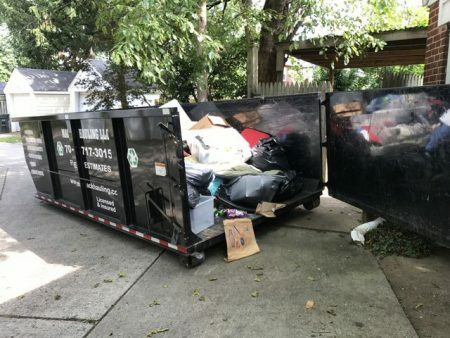 We’ll remove all of the material from your property after we’re finished. 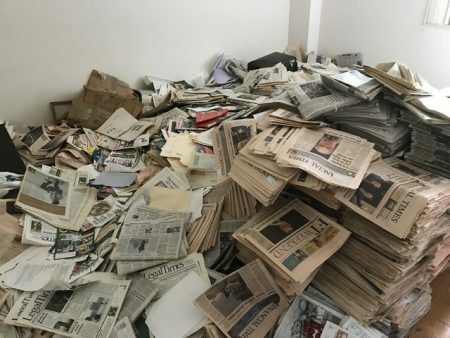 We understand that hoarding is a sensitive issue. When the clutter builds up, it can affect relationships with your loved ones and put stress on your daily life. It can also present itself as a fire hazard, when the collected items block exits or limit movement in your space. Contact us today in Fairfax, VA and we’ll provide clean up services with compassion and care. All items will be sorted and things in usable condition will be donated to charity. 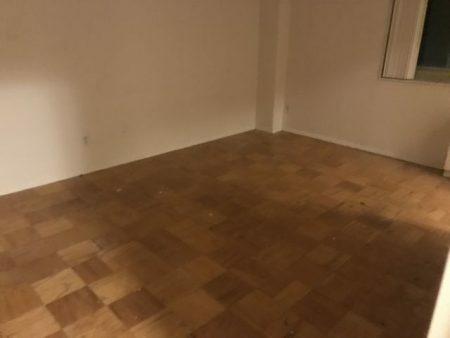 Moving out of an apartment and have things that you don’t want to bring with you? These could be a variety of items – from old bikes to bed frames or shelving. We’ll haul it away before the potential clutter is a threat to your new space. We removed these items from a Falls Church, VA apartment and donated everything that was still usable. 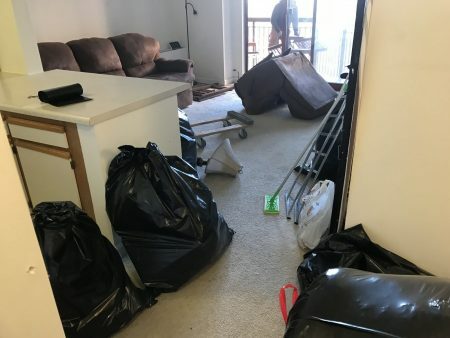 There were items of furniture and trash left by past tenants in this apartment in Seven Corners, Virginia. Mack Hauling came in and cleaned the entire rental property out. 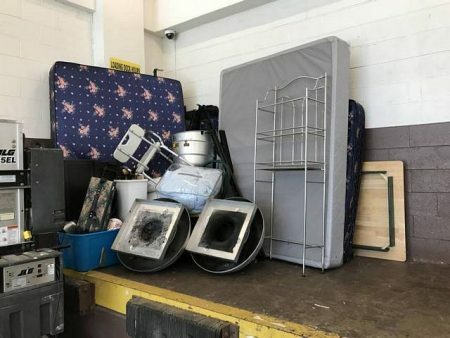 Whether you’re a business owner, landlord, homeowner, real estate agent or a loved one, you don’t need to bear the entire responsibility of hauling away unused items or debris. We have the team and equipment to clear out any space. 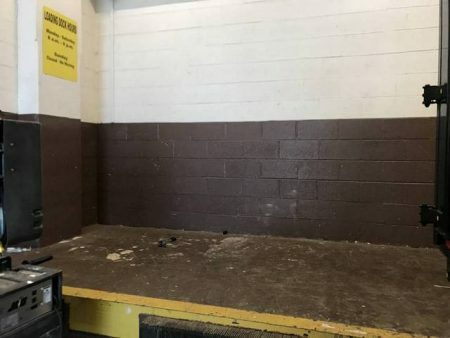 We were asked to pick up items from this Montgomery County commercial building: a wooden pallet, cardboard, excess wood, and other mixed materials. We’ll lift, load and haul with little to no disruption to your daily operations and provide all-inclusive pricing for removal of your unwanted materials. 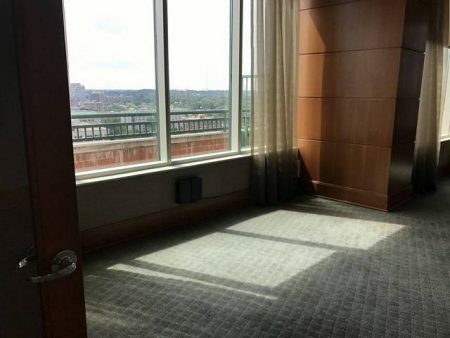 Washington DC Condo Need to Be Cleared Out?